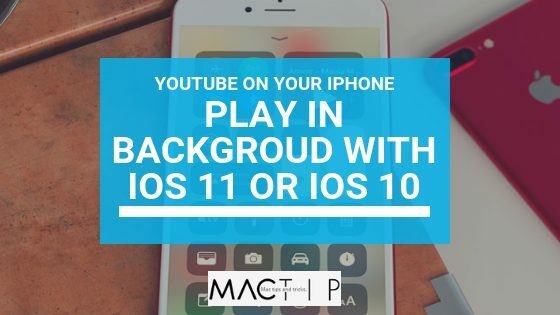 If you are an iPhone user, you might already be aware that the YouTube app does not play as background music on your iPad or iPhone. Here’s a trick on how you could keep your YouTube music running while you do other stuff on your iPhone. YouTube has a lot of funny and entertaining videos. You can play your favorite music, watch movies that you have missed, or watch your favorite games on live streams. The app and the website can serve as a one-stop haven for users. 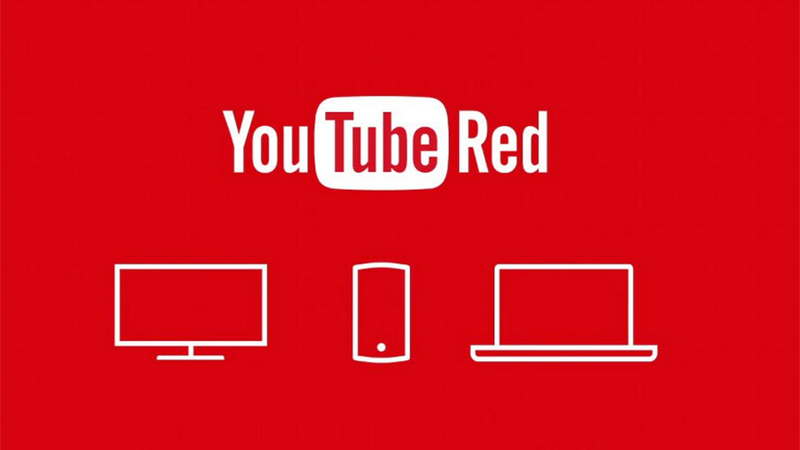 YouTube red is the paid version of the app. It comes with some neat features that will let you play background music from YouTube while you play games or do your emails on your iPhone. However, not all users are willing to pay for the premium version. If you want to play your favorite hits on Youtube as background music to your iPhone or iPad without paying anything, then there’s actually a way to do it. Read on in order to find out how to overcome this restriction. This trick currently works on the browser called Dolphin. Here’s how it is done. 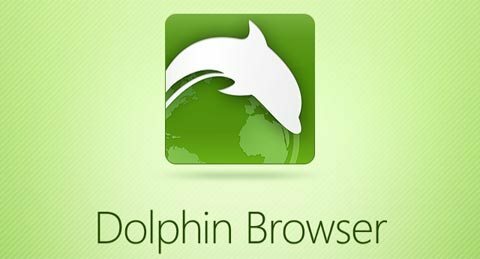 Step 1: Download the Dolphin application from the App Store if the browser is not pre-installed on your phone. Open the browser. Step 2: Go to the Youtube website: Youtube.com. Select a music or a video that you wish to play. Tap the play button at the lower left corner. You might see a button that lets you open the video on the YouTube app, hit cancel. Step 3: Press the Home Button on your iPhone or iPad. The video will stop working after pressing home but that’s fine. Step 4: Swipe upwards from the lower part of the screen to view your Control Center. Step 5: Press the Play button and the video will resume. Make sure that what you can see on the control center is the title of the video that you are playing. The play button can commonly be found on the right side, near the airplane, Wi-Fi, and Bluetooth controls. You should make the most out of this trick. You can enjoy your singing to your favorite videos while using other apps on your iPhones. You can find this trick handy especially if you are driving and you need to use your Google Map. You might want to leave a feedback in the comments section and let us know what you think. If you like this post, download our apps and get the latest news from us through Twitter, Google Plus or Facebook.